The first bellwether trial for Abilify litigation began in June 2018. Judge M. Casey Rogers is the judge presiding over Abilify litigation in the federal courts. The courts are currently in the process of selecting cases for the second round of bellwether trials. On July 6, 2018, the courts randomly chose 100 Plaintiffs to consider for the trial pool. Although Abilify is prescribed for a variety of mental disorders, those chosen for the trial pool were limited to Plaintiffs prescribed Abilify for Bipolar Disorder or Major Depressive Disorder/Depression. 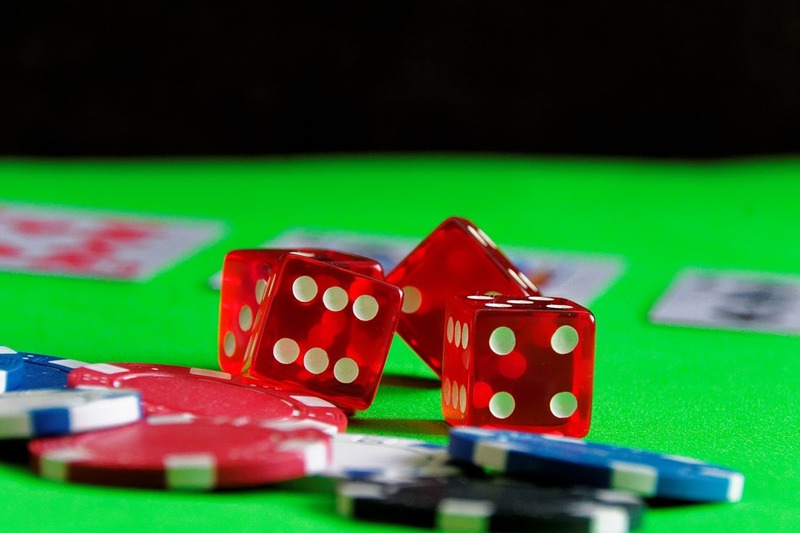 In order to be considered for the trial pool, plaintiffs must also have indicated that Abilify ingestion specifically resulted in increased gambling activity. Out of these 100 cases, 40 will be selected at random. Mass tort claims from across the nation are consolidated into one jurisdiction to ensure rulings are consistent and make the discovery process more efficient. The next phase of the process is that Plaintiffs waive Lexecon, meaning their cases can be tried in a court other than the original venue. This decision must be made by Plaintiffs by July 20, 2018. Each side can then strike 5 of these 40 cases. Before September 28, 2018, each Plaintiff must complete a case Fact Sheet and provide authorizations for medical, financial, or gambling records. Defendant counsel will then begin the process of obtaining and reviewing records for discovery purposes. By December 21, 2018 each side can strike 5 more cases, and then the parties will come to an agreement about the scope of fact discovery. Once discovery has concluded, each side will select 5 cases; the second trial pool will consist of only 10 cases. Some cases may be consolidated, and some may be tried individually. Following the outcome of these bellwether trials is important to establish manufacturer liability and help predict how juries will decide future cases based off patterns in the early bellwether trials. If the bellwether trials are successful, it is beneficial for Plaintiffs in showing that Abilify manufacturers, such as Otsuka and Bristol-Myers Squibb, were negligent because they knew Abilify posed certain risks to users and did not advertise accordingly while promoting the product. It is also important to watch for appeals to bellwether trial outcomes, as Defendants often appeal successful verdicts which slows down the process of Plaintiffs being fairly compensated for their losses. If you are interested in pursuing a claim against the drug companies responsible for manufacturing and marketing Abilify, it is important that you submit your claim to a law firm with experience in representing victims of defective drugs and medical devices. Davis Law Group has represented injured victims and their loved ones for more than 20 years and we can help you better understand your legal rights and options for pursuing an Abilify claim. Let us review your case absolutely free by using the form on this page to get started and get your life back on track.